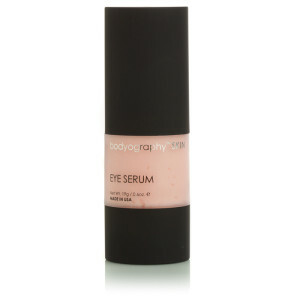 Bodyography™ SKIN is designed for all skin types and promises to deliver anti-aging results and top of the line formulations that will visibly improve your skins elasticity and overall look. Utilizing the power of plant derived ingredients in conjunction with scientifically proven anti-aging and antioxidant ingredients, Bodyography™ SKIN will reveal resurfaced and rejuvenated skin. 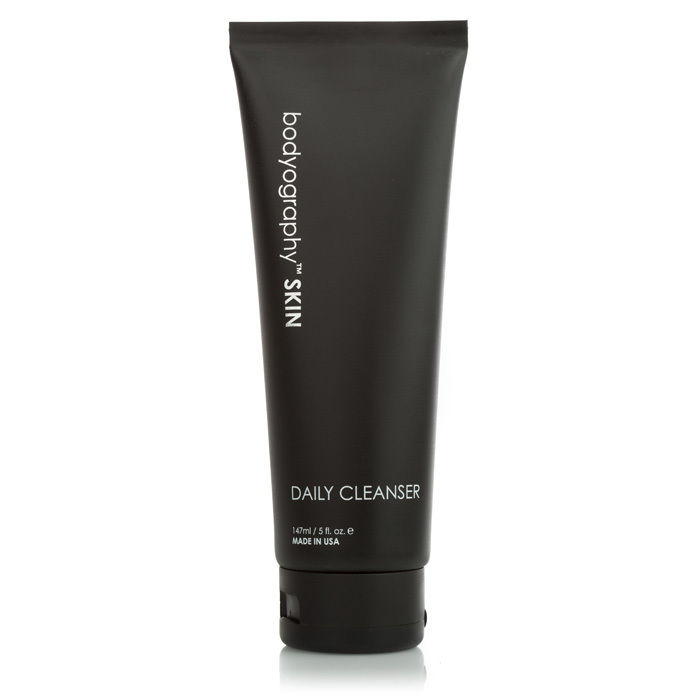 Daily Cleanser is a Sulphate and Paraben Free gentle cleanser that removes dirt and makeup while cleansing and conditioning the skin. It lightly foams with water and is infused with Peppermint Extract for a fresh, calm, and cooling sensation, while Vitamins A, C, & E and Seaweed Extract help to lock in moisture and protect against environmental stress and pollutants. Willowbark and Alchemilla Vulgaris help to control excess oil and have anti-microbial properties to soothe and cleanse the skin. This cleanser will not dry out your skin and contains no detergent properties; instead Sugar Cane offers a dose of Glycolic Acid using Alpha Hydroxy Acids to battle the signs of aging while gently exfoliating your skin. 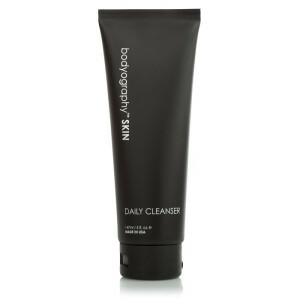 This creamy cleanser keeps skin feeling hydrated and fresh. 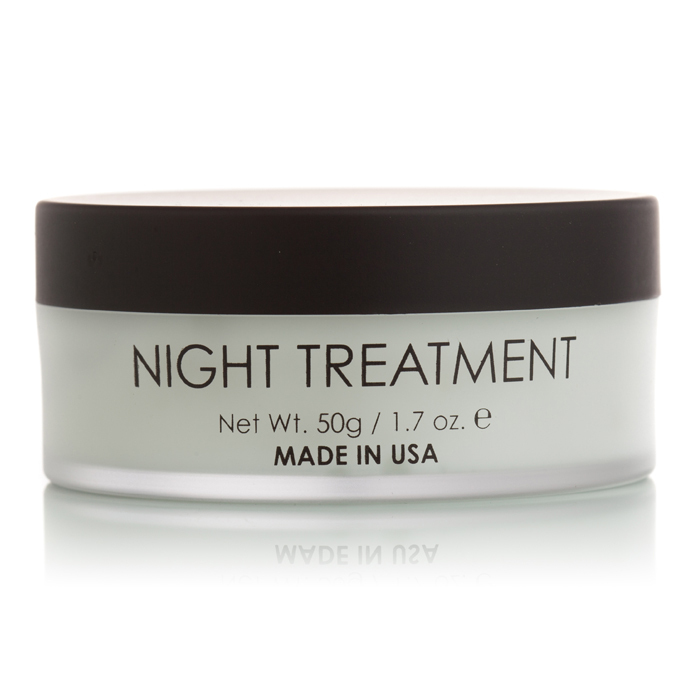 Use day and night for a brighter complexion and smooth skin. 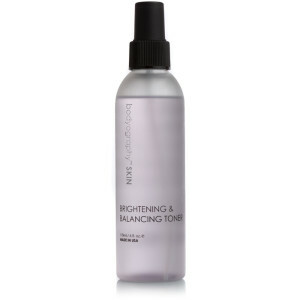 A refreshing Alcohol – Free brightening and balancing toner that balances, brightens, and tightens the skin. Your skin texture is restored to a healthy, smooth and lustrous glow with powerful Glycolic Acid that removes dead skin cells leaving behind bright and moisturized skin. Glycolic Acid exfoliates dark pigments found in the second layer of the skin and Collagen and Elastin are increased revealing plump, firm, and hydrated skin. 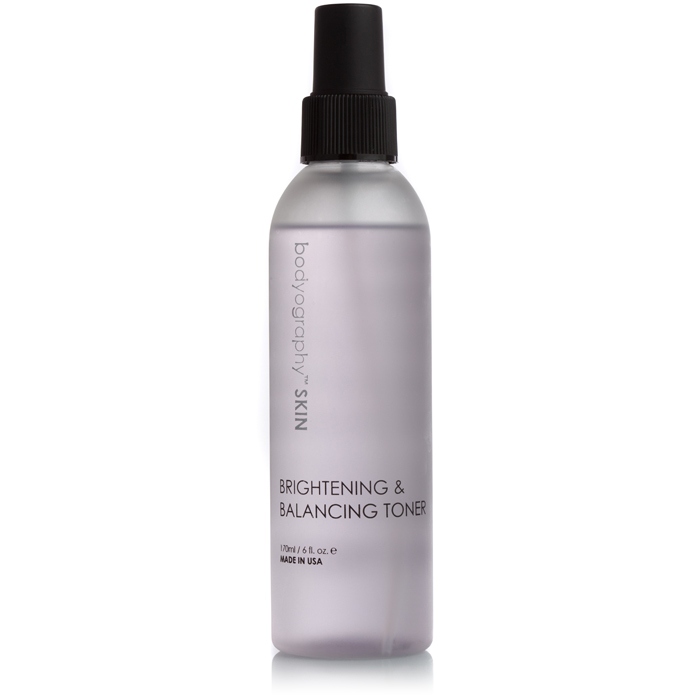 This toner cleans your pores, preventing pimples and blackheads, while allowing your skin’s natural oils to flow freely. Multi Fruit Complex contributes to a lighter and brighter complexion, while Sodium Hyaluronate and Vitamins A, C & E help to lock in moisture plumping the skin and protect against environmental stress and pollutants. An intense anti-aging Overnight Serum delivers a concentrated form of collagen amplifiers that work overnight to smooth fine lines and wrinkles. This Overnight Serum contains a high percentage of Bamboo and Pea Extract as well as Glucosamine HCI that fight off free radicals, preventing new wrinkles from forming, and promote skin renewal. When used nightly, Overnight Serum will diminish the visual signs of aging and give your skin the necessary elements to look revitalized when you wake. A revolutionary treatment that delivers what it promises. 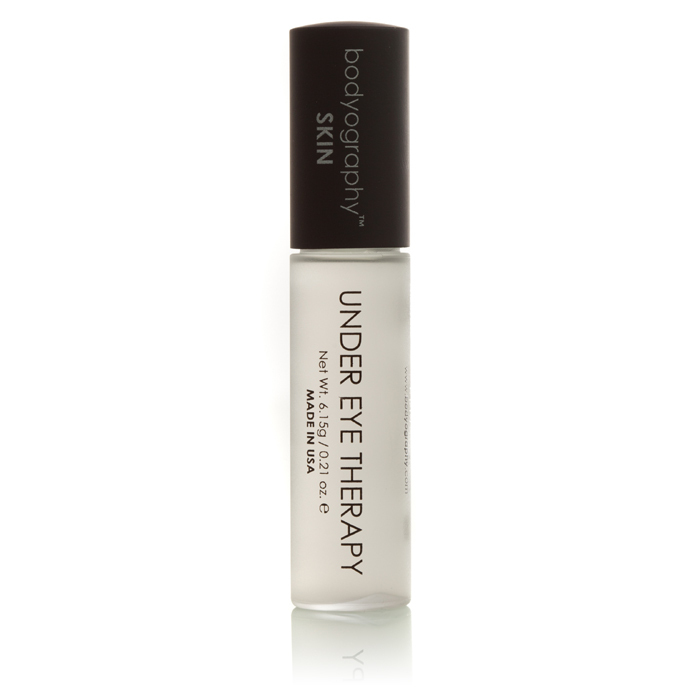 This ultra-concentrated formula contains maximum levels of Haloxyl, the only patented ingredient which is scientifically proven to diminish puffiness and under eye dark circles caused by stress, fatigue, and even genetics. 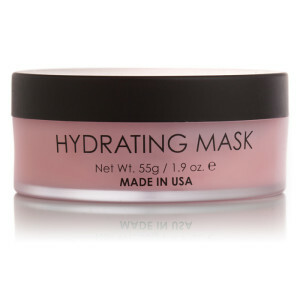 Cucumber and Green Tea Extracts help to soothe the skin and reduce swelling while also protecting collagen break down. 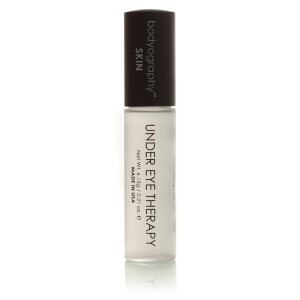 Peptides and Glycerin offer anti-aging and hydrating properties, keeping the sensitive under eye area moisturized. A cooling rollerball applicator allows for a luxurious and calming effect and the compact bottle can be taken with you everywhere! 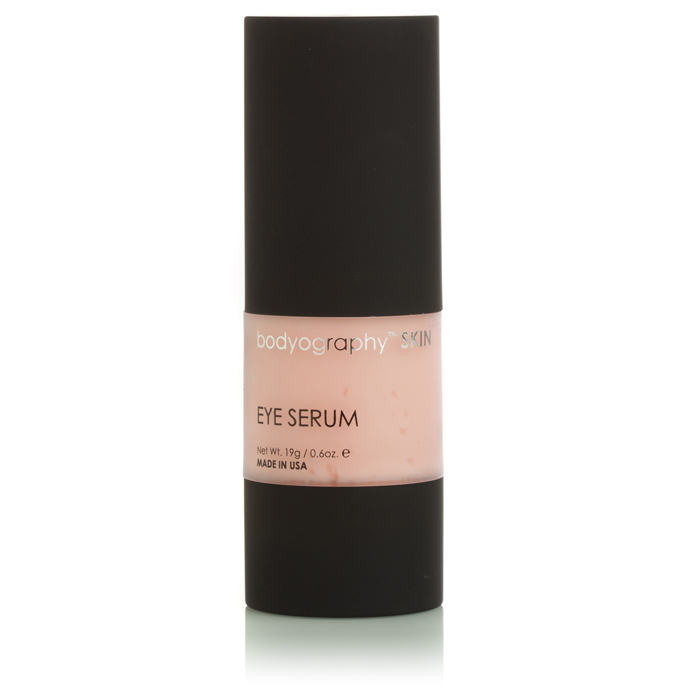 This ultra-luxurious and powerful Eye Serum will lift, firm, and perfect the eye area like never before. Rh Polypeptide-7, a plant derived ingredient, mimics peptides that help reduce the fine lines and wrinkles that accumulate over time. Alpine Rose increases vitality and the quality of the skin barrier, while Apple, Shea Butter and Glycerine soothe and hydrate the skin. This breakthrough serum visibly improves and protects the skin from climate changes and environmental stresses. Rare extracts, scientifically advanced skin care, and minerals are intertwined to restore your eye’s youthful appearance. This light luxurious cream is formulated to moisturize, firm, and lift the skin for a bright and youthful appearance. Linoleic Acid helps to calm and moisturize the skin, while peptides and essential fatty acids provide anti-aging benefits, create soft, youthful skin and protect against breakouts. 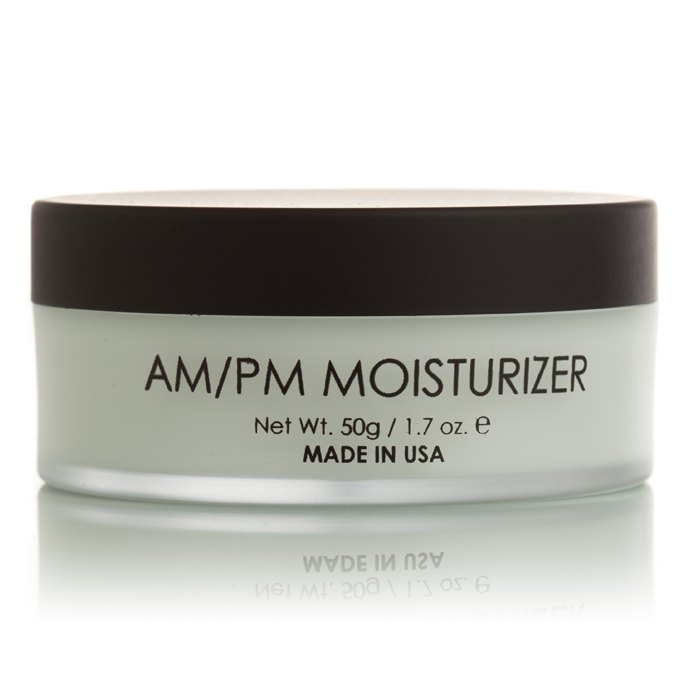 AM/PM Moisturizer will help retain the moisture in your skin and provide suppleness and elasticity due to powerful amino acids. 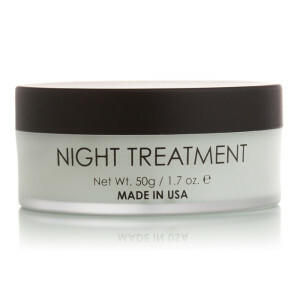 An elegant night treatment that locks in moisture as it combats the appearance of existing and future lines and wrinkles. Your skin will have increased firmness and tone, as well as a smoother and less lined appearance. Peptides, Wild Yam, and Phospholipids are a few of the active ingredients that nourish your skin to promote collagen and improve your skin’s quality and appearance over time. 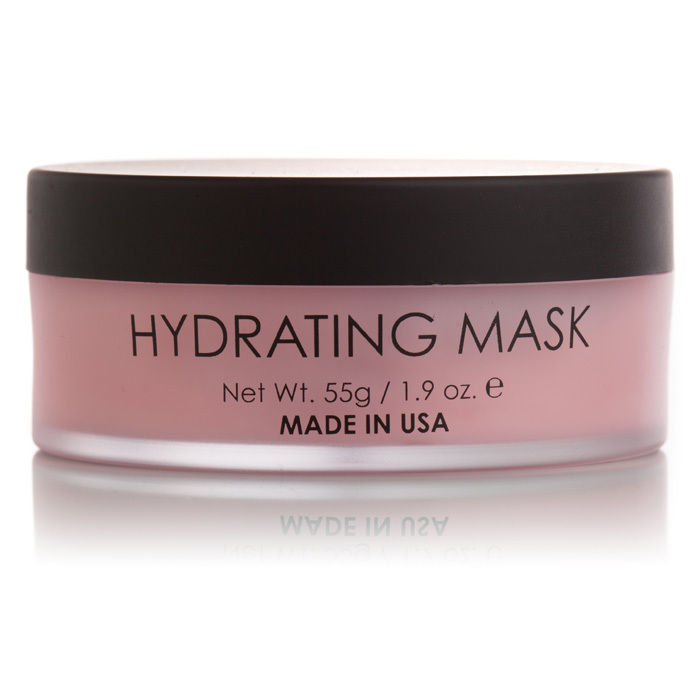 Formulated with age-defying antioxidant fruit and plant extracts, this remarkably active mask drenches and hydrates your skin, while improving the texture, and inturn reducing dryness and fine lines. Anti-Oxidants like Watermelon, Grean Tea, and Apple fruit extract give your skin a healthy boost and beautiful natural glow. Your skin feels plump, soft, hydrated and ready to face the day after continued use. Incredible resurfacing and revitalizing microdermabrasion scrub that utilizes a naturally occurring mineral crystal from the Dead Sea, giving all the benefits of a professional microdermabrasion treatment at home to unveil naturally glowing skin. Vitamin A, Olive Oil and Peppermint heal signs of aging, condition, and soothe the skin. Use once or twice a week for a smoother, radiant, less lined appearance. Once the skin is accustomed to Microdermabrasion Scrub, usage may be increased to three times a week. Those with sensitive skin should use Microdermabrasion Scrub no more than once a week.